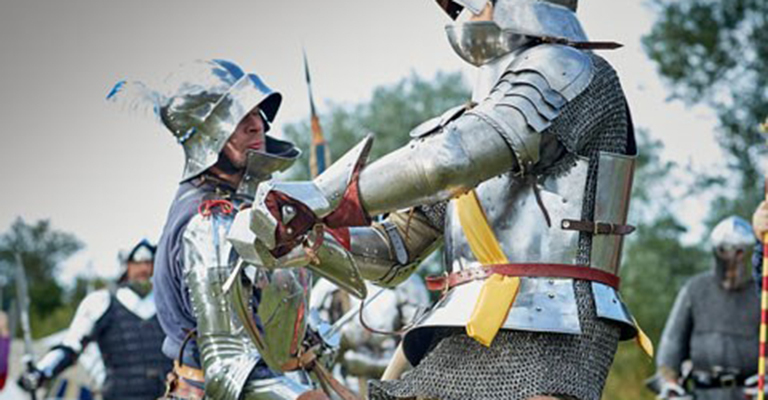 Plunge yourself into the Medieval Ages as the clash of knights’ steel comes to Warkworth Castle! Two highly trained knights will be taking to arena to show off their skills in epic displays of combat. You can admire their skill and endurance, and throughout the day learn what it takes to become a man of steel by finding out more about their arms, armour and training. Do you think you could have become a fighting knight? The summer holidays are quickly coming to a close but there’s still time to squeeze in a few extra fun activities! At Killhope Mining Museum, kids will have the opportunity to take part in a drawing workshop with a difference, using found materials such as charcoal, clay, damp moss and peat to help them really make their mark. Arrive early if you want to find just the right material to complement your masterpiece! Northern Print are putting on some special sessions for the young (and young at heart!) at the birthplace of the North East’s most loved printmaker, Thomas Bewick. As part of a summer of inky fun leading up to this year’s International Print Biennale, you can learn how to make a folded book with your own printed cover, using Northern Print’s own portable printing press. It’ll be the perfect item to hold all your ideas or to use as a diary. Bishop Auckland Town Hall’s premier comedy night, Hilarity Bites, is back with a bang as Steve Royle gears up to tickle a few funny bones! 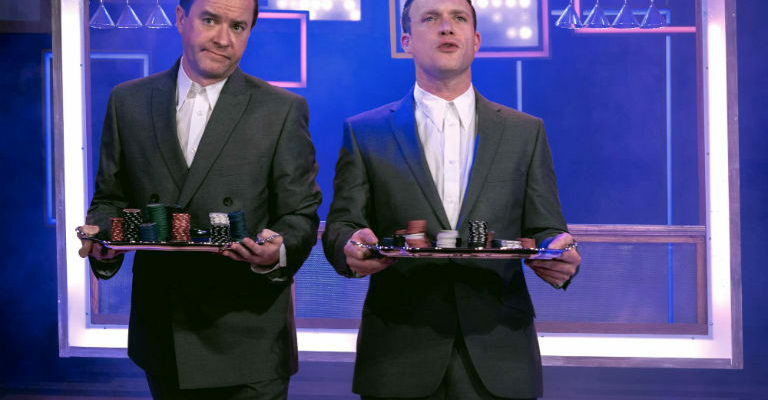 The comedian was recently seen performing on Saturday Night at the Palladium, as well as performing for 16 nights at Manchester Arena as part of Phoenix Nights Live, which raised £5 million for Comic Relief. Burly Welsh powerhouse Jonnie Price will be in support, with MC Tony Jameson tasked with keeping the whole thing together. Prepare to be rolling in the aisles! Here’s another chance to see Shakespeare’s classic play A Midsummer Night’s Dream as Chapterhouse Theatre Company presents the much-loved romantic comedy… outdoors! It’s the perfect setting for the tale of magical forests, playful fairies and hilarious traveling players. The production features beautiful Elizabethan costumes, a wonderful music score and some furry critters to add to the magic. What’s more, you’ll even be able to picnic on the lawn as it’s all happening. All aboard for a day out with Thomas! The world’s most famous tank engine and his many friends will be popping into the Stephenson Railway Museum for a special day of activities. Shake hands with The Fat Controller, take part in Thomas-themed activities at the Imagination Station, and experience a special 3 ½ mile train journey in a 50s carriage pulled a Thomas and Friends character engine! It’s advised you book ahead though: Thomas is a very popular little train!